It send a ray of disappointment amongst the fans in Chennai but they didn’t stepped back and went all the way to Pune to support their team. It was all because of their support that CSK won 5 out of the 7 matches in Pune and later went on to clinch the title. 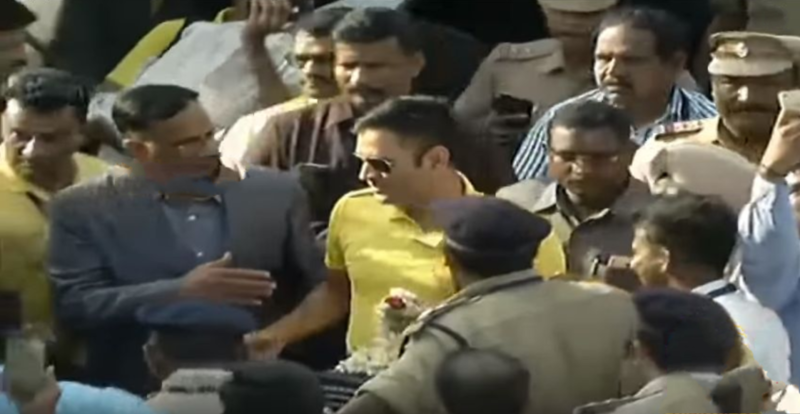 Dhoni revealed in the post match interview of the final that irrespective of the result the team would have visited Chennai, the very next day after the final. As promised the boys in yellow went to the state capital and received a warm welcome by the fans. 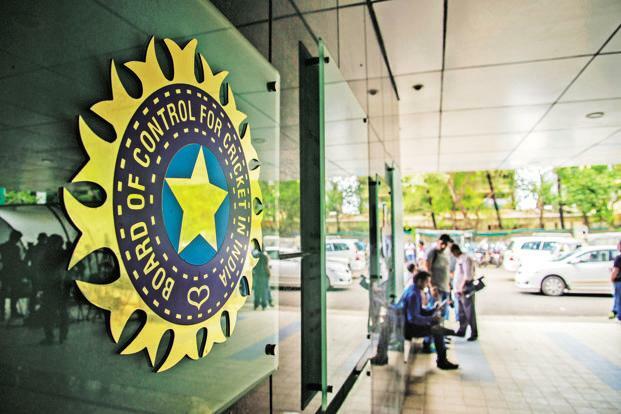 Will India finally play a bilateral series with Pakistan?